Online, All the Time: What the Numbers Say How Does Design Create Better Strategy and Social Impact? Onboarding arguably represents the most important period for any business and its employees. Businesses may find no better moment to ensure that employees understanding the existing business culture. New hires and current employees need to understand their organization’s culture. Understanding the products and even the organization’s missions and values are important, but without a good take on the culture itself, new hires may fail and current employees languish. Do businesses do enough to communicate about culture to new employees? Additionally, what are the most important parts of a culture to get a handle on? The Harvard Business Review cites five. New hires especially need to be attuned to how relationships form in a company. Is it okay to ask colleagues to lunch spontaneously, for example, or is it done through more formal channels? If you want to discuss projects, is it okay to stop by to chat, or do you need to set up a specific time via e-mail or an app? There is also a deeper aspect to project idea sharing: whether it is initiated before you fully have a relationship with someone, or whether it needs to grow out of a relationship. HBR suggests observing how relationships form and are conducted. 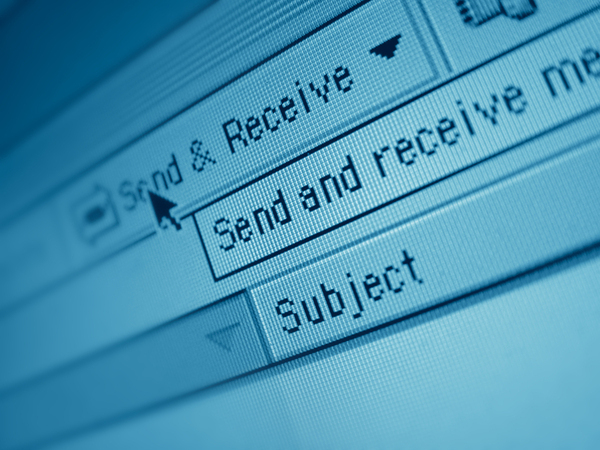 Is communication face-to-face or via e-mail? Communications are another key area. In most companies, there’s a right way to communicate and a wrong way. These invisible rules can apply to both how communication is conducted (face-to-face, e-mail) and where it takes place (meetings, hallways). Communication methods segue into decision-making seamlessly, because many corporations have a preferred method of decision-making that may be at odds with its official way. Some organizations, for example, will discuss decision-making in a meeting, but never come to a final, business leadership-approved decision. That’s a sign that the real decision-making takes place elsewhere, through some other mode of communication. This could be unofficial managerial decisions conducted over the phone, spontaneous decisions in a hallway, or a combination. Other organizations officially announce decision-making in meetings or via e-mail, and plans unroll from there. Collaborative team efforts are popular enough in organizational theory that most companies give lip service to the team. But in fact, organizations can differ profoundly about whether they see the individual or the team as the site of most importance. In firms that focus on the individual, rewards and praise will be focused on the individual. New hires and existing employees should pay attention to how official announcements, raises and promotions, and unofficial interactions take place. In firms that focus on the team, rewards and praise are team-centered. Business strategy unfolds with the team as the carrier of development. The team is important and rewarded for functioning well as a team. If you have been brought in as a change agent, be sure to examine the company culture for how change is viewed. The C-suite, for example, may want and encourage change. But the informal culture may be very wedded to its ways and very suspicious of even the slightest innovation. If it is, even the most logically reasoned and needed change will fail. It’s very important to suss out a company’s culture in addition to its other features. These 5 areas are often the most important parts of a culture.